I think Johnny Depp is a great actor, but I was so irritated by his Wonka portrayal that it put me off. And the latest Pirates movie looked very meh indeed. Well I hope I am wrong about this, as both a pre overly CGI Burton fan and huge Dark Shadows addict. 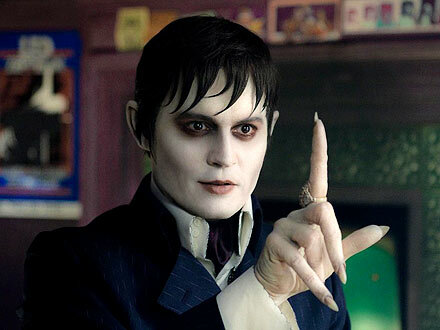 Posted in Uncategorized and tagged Dark Shadows movie, Tim Burton Dark Shadows. Bookmark the permalink.